Vincent Harding passed away on May 19, 2014. Vincent Harding, a historian, author and activist who wrote one of the most polarizing speeches ever given by the Rev. Dr. Martin Luther King Jr., in which Dr. King expressed ardent opposition to the Vietnam War, died on Monday in Philadelphia. He was 82. His death, from an aneurysm, was confirmed by the Iliff School of Theology in Denver, where he was emeritus professor of religion and social transformation. A Denver resident, Dr. Harding had been lecturing on the East Coast when he died. For more than half a century, Dr. Harding worked at the nexus of race, religion and social responsibility. Though he was not as high-profile a figure as some of his contemporaries — he preferred to work largely behind the scenes — he was widely considered a central figure in the civil rights movement. A friend, adviser and sometime speechwriter to Dr. King, Dr. Harding was a member of the cohort that helped carry on his mission after his assassination in 1968…. 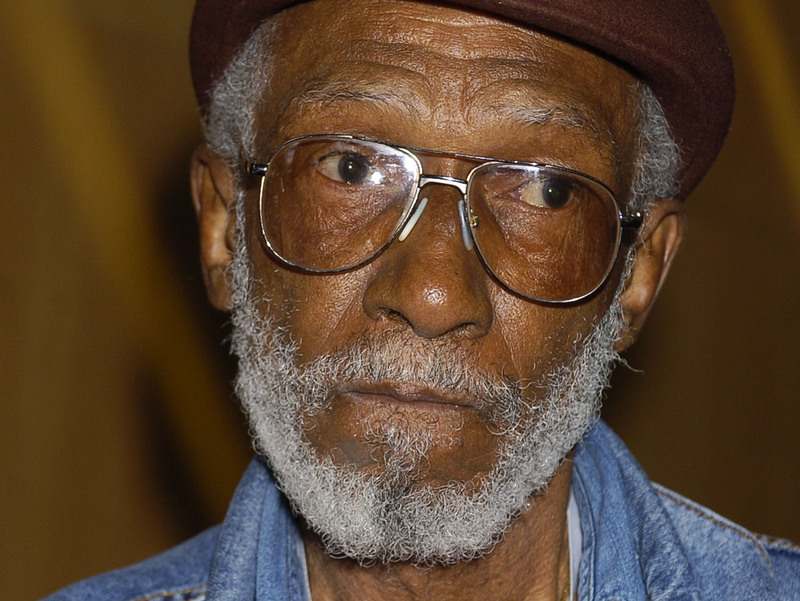 Also on May 19, 2014, Sam Greenlee passed away. 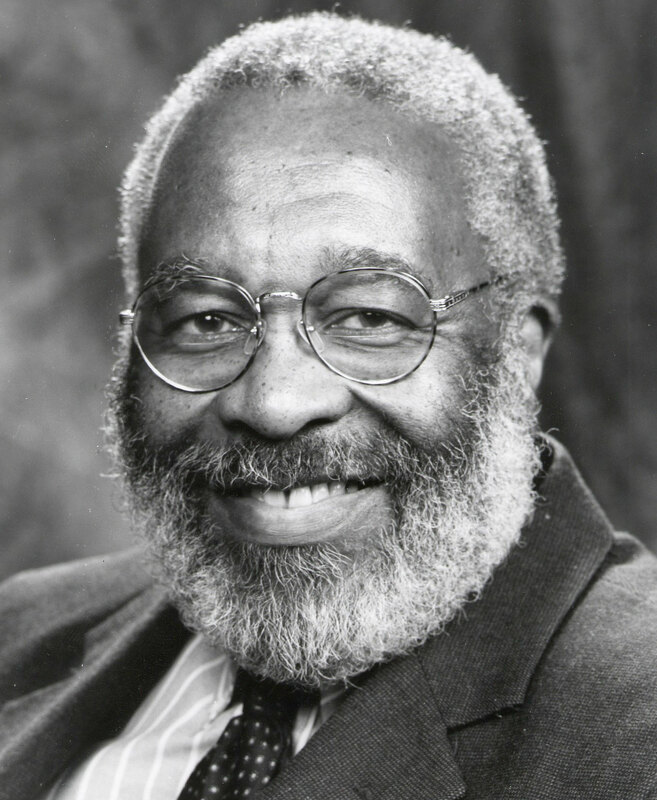 Sam Greenlee, a novelist and poet who was one of the first black Americans go to abroad with the Foreign Service, died Monday, according to The Associated Press. He was 83. In his most famous book, 1969’s The Spook Who Sat by the Door, a disillusioned black CIA officer quits his job and begins training street gangs as “Freedom Fighters” to overthrow the government. The title plays on the double meaning of “Spook” as both a racial slur and slang for spies In 1973, the book was made into a movie of the same name. In a with NPR’s Karen Grigsby Bates, film critic Elvis Mitchell said that the film studio was unnerved by the insertion of politics into what they expected to be an action film, and handed it back to Greenlee. The film’s sudden disappearance — and persistent though unsubstantiated rumors that the U.S. government had helped to suppress it — helped ensure its status as a classic. It was rereleased in 2004 and added to the National Film Registry in 2012.